Over the past few years, companies in the region have been forced to streamline their headcount – and restructuring is found to be the biggest reason for letting staff go. 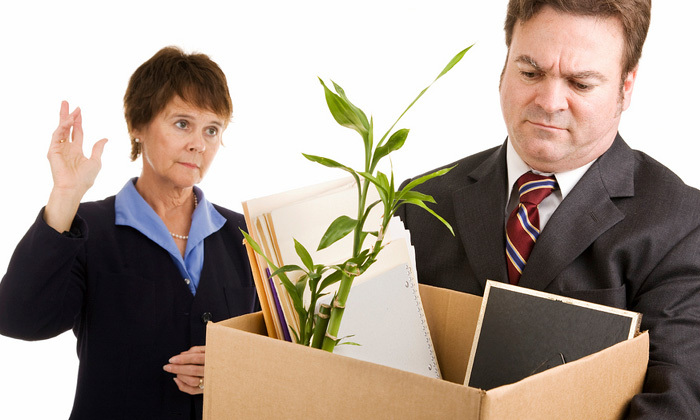 While a report by Right Management found 76% of companies had to let go of employees because of internal company changes, Frank Ribout, Right Management’s senior vice president for APAC and global talent management, is not too worried. He said it is a “good sign” because local companies letting go of staff are “more driven by business needs to restructure, rather than to reduce their workforce for the sake of reducing their numbers”. However, companies have to also realise how severance packages will affect their overall employer brand. “Companies that have competitive severance practices in place are ahead when it comes to future retention and recruitment efforts and engagement of remaining employees after a restructuring,” Ronnie Tan, Right Management’s group executive vice president for APAC and head of global talent management, said. In Singapore, the top benefits offered to executives who have been involuntarily separated were assistance programmes (76.4%), continued benefits (61.8%) and outplacement services (52.7%). “Organisations that provide outplacement support and demonstrate fairness, care and respect for those leaving, not only ensure a positive restructuring outcome, but also realise an improved brand value that ultimately attracts and retains new and current employees,” Tan added. Although companies are often not legally required to offer outplacement benefits to staff, 97.5% of those in Singapore said they do so because out of “concern for the employee leaving” while 82.5% said it is a “business decision” and 60% believing “it’s the right thing to do”. In APAC, 72% of companies are required by law to give employees a certain amount of notice before terminating their contracts, with 82% of those in the region reporting they have a formal written severance policy in place.